Our next installment in our French Composers’ Names series is one of the most exciting French composers these days, as well as a US favorite. 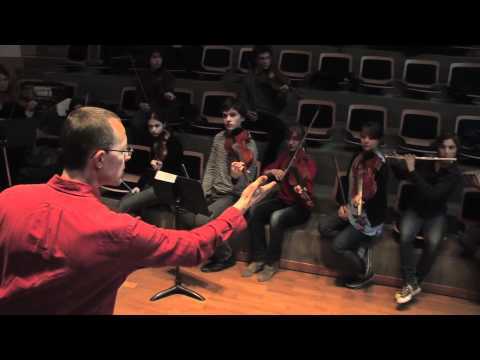 Indeed, Marc-André Dalbavie (born in 1961) has been commissioned by the Chicago Symphony, the Cleveland Orchestra, the Philadelphia Orchestra, as well as by Carnegie Hall (for Emmanuel Ax) in 2004 for Axiom. Link to MP3 – Marc-Andre Dalbavie | Get Marc-André Dalbavie scores! 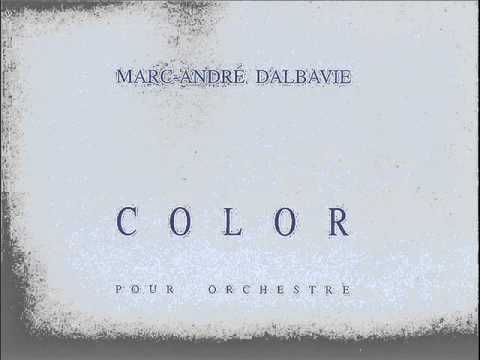 And as always, here is a (half) video of Dalbavie’s 2002 piece called Color, premiered by the Orchestre de Paris (cond. Christophe Eschenbach) at Carnegie Hall.